Can I choose my train seat? Choosing your seat on European trains can be tricky. It's not always possible to choose a specific seat, but this article outlines what's available to you. 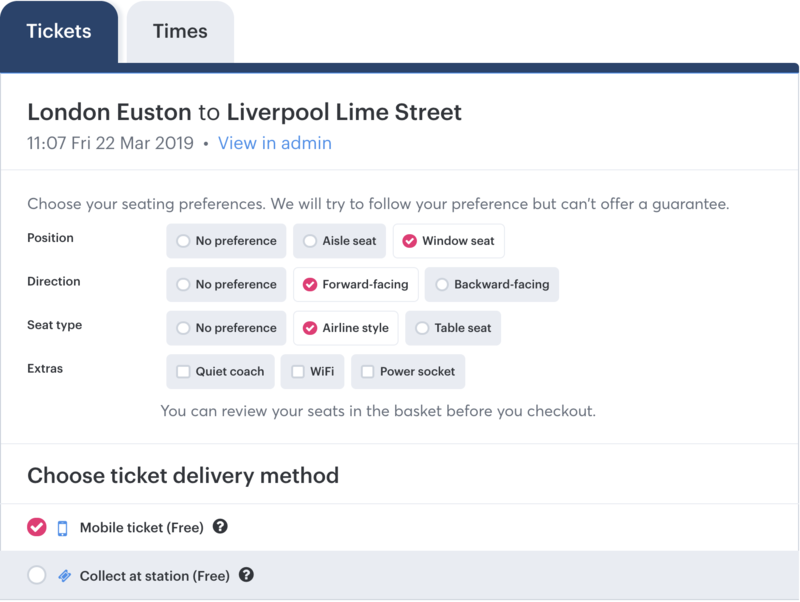 Please see our Help article Seat maps to find the seating plan for your train. 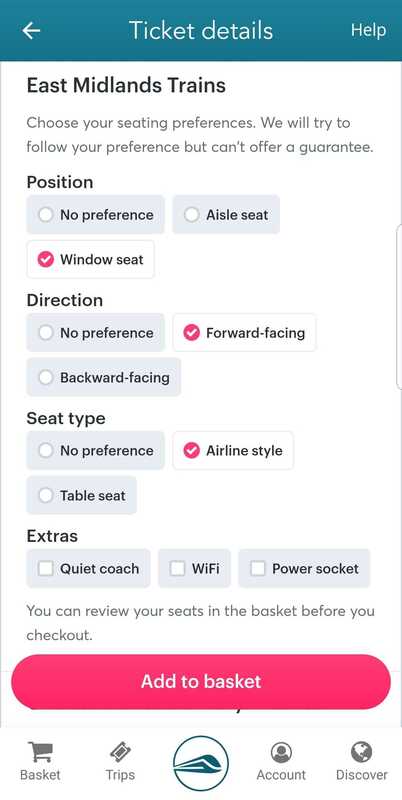 How can I choose my seat preference? It's not possible to choose a specific seat for most European trains. Unfortunately, the few rail operators that do offer this service haven't made it available to third-party booking agencies yet. The only exception is Eurostar. 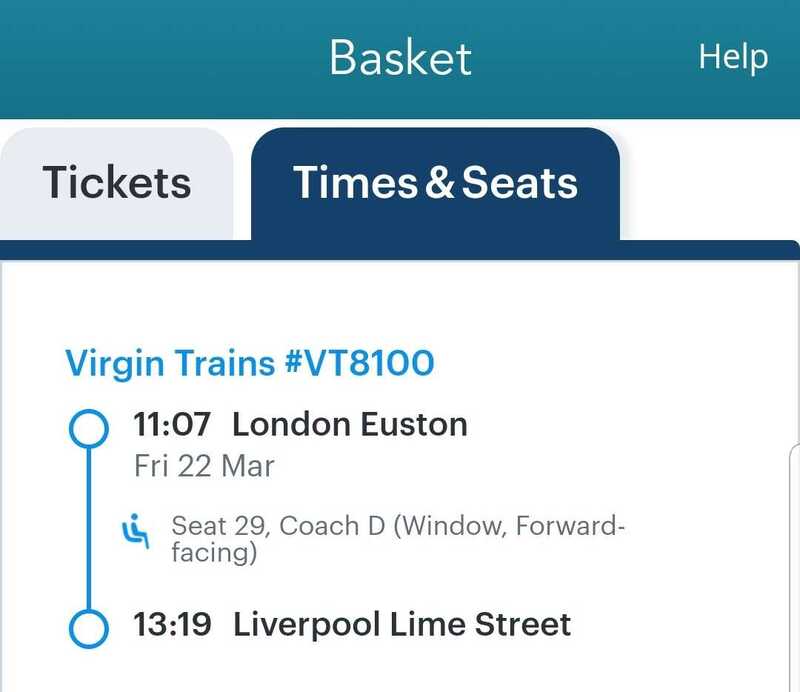 When the rail operator offers seating preferences, we show them at the "ticket details" stage of the booking process. 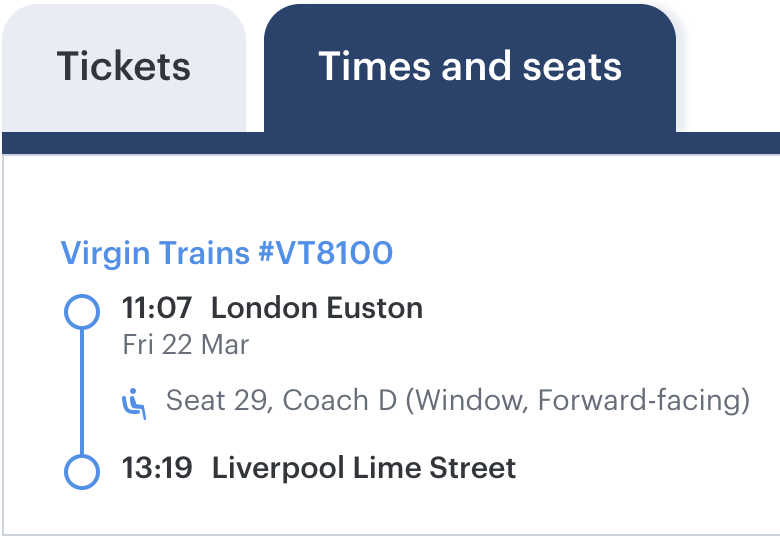 Unfortunately, it is not currently possible to specify forward facing seats because the rail operators can't guarantee the direction of travel. The only exception is for German (Deutsche Bahn) tickets. Your assigned seats will only be shown on your ticket, so you won't be able to review them on the basket page. Can I choose an upper deck seat on the TGV Duplex? The answer depends on which route you want to book. Our Help article Seating preferences on TGV Duplex trains has all the info you will need. If you're traveling in a group, we'll prioritise seating you together over your seating preference.